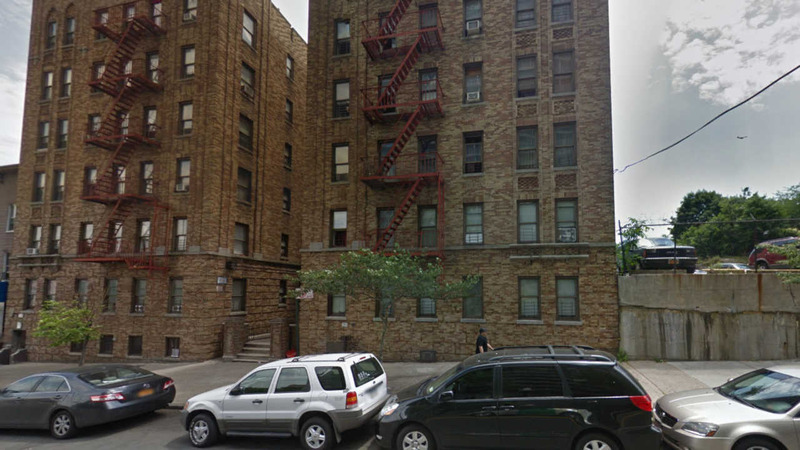 HIGH BRIDGE, Bronx (WABC) -- A 4-month-old girl was found dead inside an Bronx apartment early Saturday morning. Shortly before 1 a.m. police arrived at 1146 Ogden Avenue, and discovered Akira Williams. EMS transported Williams to Lincoln Hospital where she was pronounced dead. They say Williams showed no apparent signs of trauma. The Medical Examiner is working to determine the cause of death. The investigation is currently ongoing.